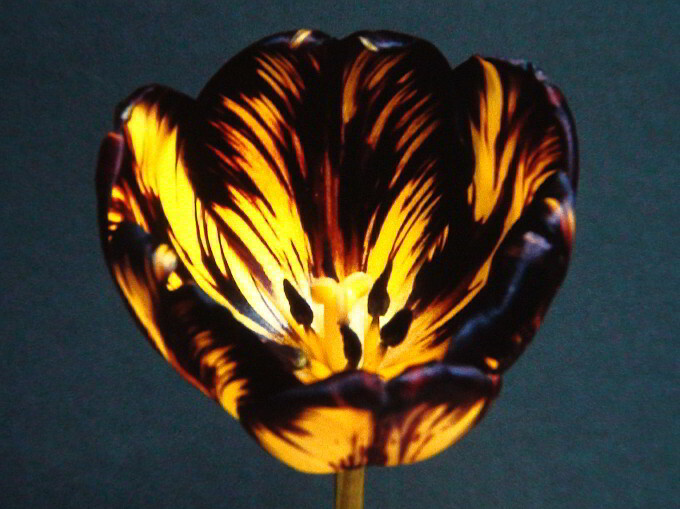 above Florists' tulip James Wild flame. 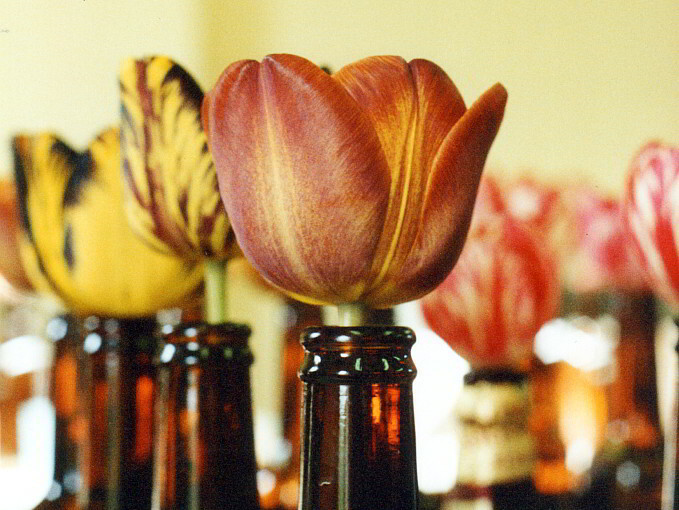 The Tulip Society Officers work to manage and promote the aims of the society on behalf of its members. The Committee is elected each year in October at the Annual General Meeting, and the Committee meet at intervals through the year to organise the society’s shows and events, discuss items of interest and resolve its day to day administration.